» Zuobisi Jewelry Wholesale Store Ltd. 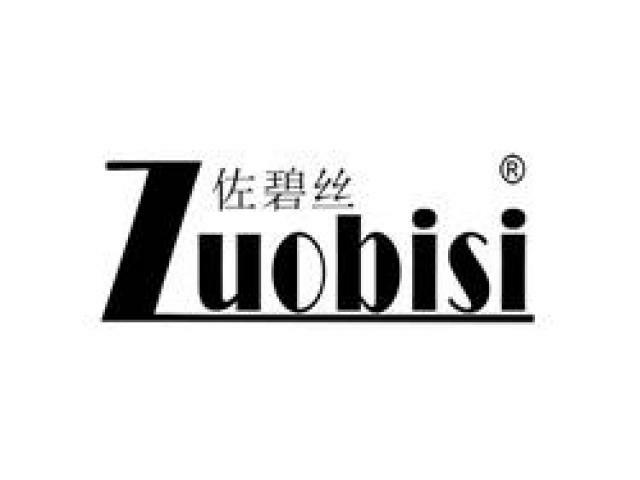 Follow @Zuobisi Jewelry Wholesale Store Ltd.
ZuoBiSiJewelry.com is a Stainless Steel Jewelry Wholesale Online Store, which is a department of our factory; we are located in GuangZhou, China, the delta hinterland along the Pearl River, mainly in manufacturing Stainless Steel Jewelry, Wholesale Jewelry, Exporting Fashion Jewelry to all over the world, etc. We welcome you to visit us at any time.